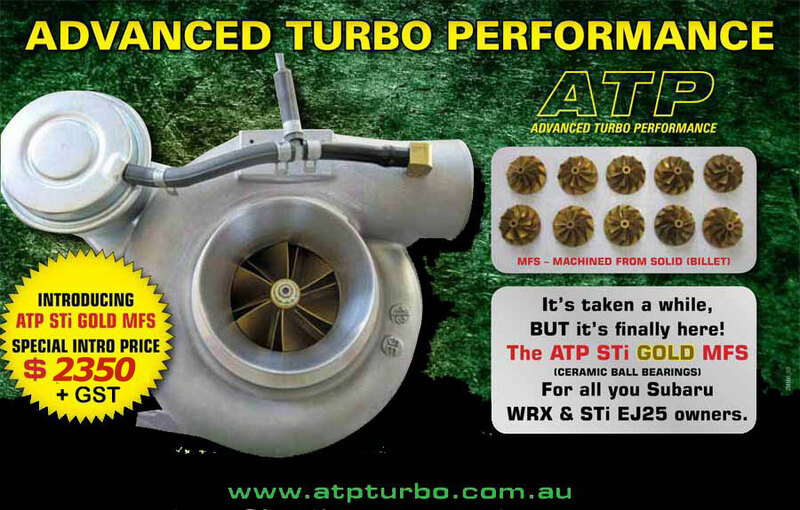 Subaru WRX Turbo Upgrade by ATP. featuring Custom Alloy Billet Turbo Compressor Wheels for? ULTIMATE TURBO POWER – RESPONSE – RELIABILITY!